New vehicle pricing includes all offers and incentives. Tax, Title and Tags not included in vehicle prices shown and must be paid by the purchaser. While great effort is made to ensure the accuracy of the information on this site, errors do occur so please verify information with a customer service rep. This is easily done by calling us at ​(360) 207-4927 or by visiting us at the dealership. In our experience, there’s no resisting the beautiful craftsmanship of the Jeep, Dodge, RAM and Chrysler models you’ll find in our showroom. 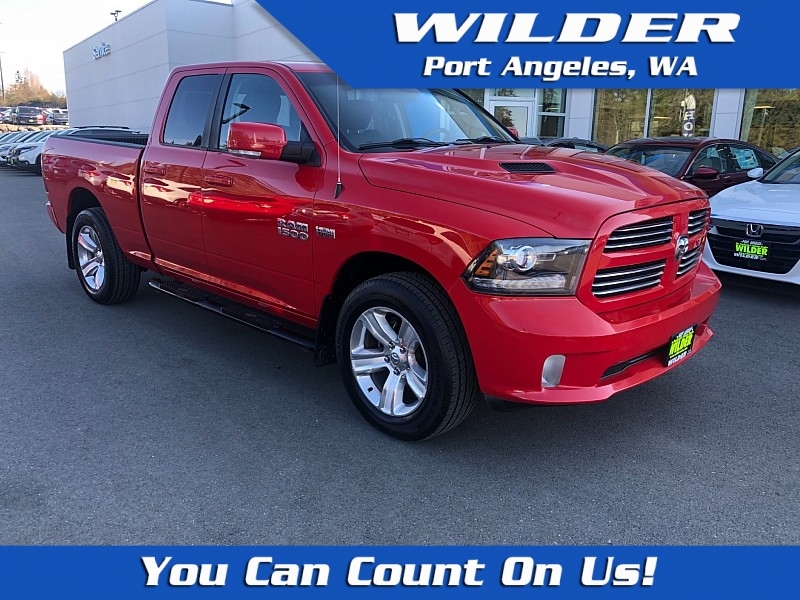 If you happen to hail from Port Angeles and are in the market for a new or used car, then you have come to the right place. 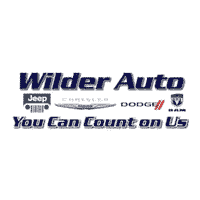 Because if there’s one thing we love more than our lineup of new and used cars, it’s serving customers like you here at Wilder Chrysler Dodge Jeep Ram.